traffic articles…you get the idea. I began my police career. won't have that same inside view. connections to obtain other assignments. 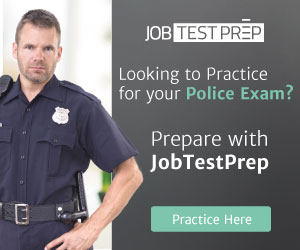 police career, or marry, whichever the case may be. suffered the stress of workplace romances. the female police officer will have that and more. Men are less tolerant of police work than women. psychology course. Some things never change. the hands of an anti-police career spouse. you do so at your own peril. Here's a hard reality. will only get worse after marriage. is a belief that is unbelievably resistant to change. be the primary reason for stress." they have the most stressful job on the planet. the police officer's personal life.